Approximately 9-ft ceilings throughout, Terrace-level Raised Swimming Pool with Outdoor Lounge Area. From $299k > Sleek and contemporary is how you would describe this new FREED Developments and Carttera Private Equities Toronto condo project. 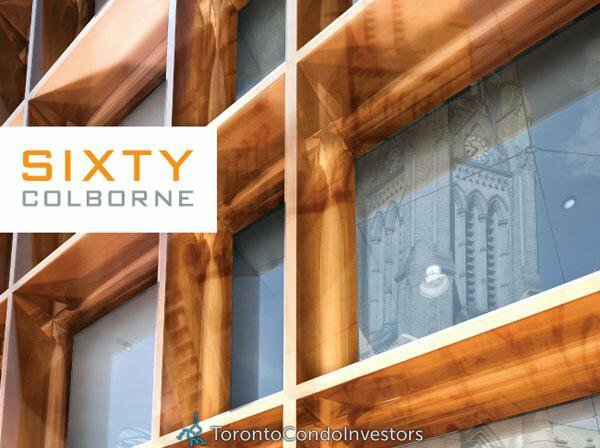 Called the new Toronto Sixty Colborne Condos for sale, there will be a total of approximately three hundred new and preconstruction Toronto condos for sale starting from just under $300,000, creating true value and great pricing for first time homebuyers and investors. 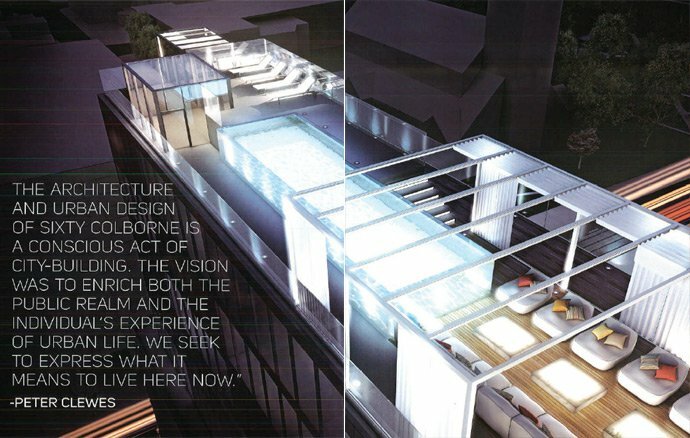 The floor plans at the Toronto Sixty Colborne Condos by FREED Development will range from about four hundred square feet all the way to fourteen hundred square feet and the building architecture will be designed by award winning and very established architectsAlliance that has created some of the most memorable and unique building designs in recent memory. In addition, the interior designer for the new FREED Sixty Colborne Toronto condos for sale will be by Johnson Chou Interior Design and the project site is located centrally at Church Street and Colborne Street Toronto. Built and designed through the collaboration between Carterra and FREED Developments Sixty Colborne Toronto condos for sale are some of the most highly anticipated condominium releases for 2012. Most home buyers are familiar with FREED Developments for their work and transformation of the King West Toronto real estate district. However, FREED Developments ventures out of King West and into King East District here at the Sixty Colborne Toronto King East condos that is set in one of the most eclectic and dynamic neighbourhoods near the St. Lawrence Market community. Urban living with exceptional style and a juxtaposition between old and new make the King East Toronto Sixty Colborne condos for sale a unique opportunity for condominium buyers, just steps away from central downtown. The architecture is contemporary in nature (like most of the architectsAlliance designs) and the envisioned design by Peter Clewes and Peter Freed come out as a winning combination at the Sixty Colborne Toronto King East condos. Not only that, but the state of the art on site amenities and interiors designed by Johnson Chou Interior Design are spectacular. It’s a name that is sort of new to the King East Toronto real estate district, but certainly a name you won’t forget. Designed for urbanites seeking a close proximity to downtown Toronto and all of its amenities, entertainment, services and transit routes, the King East Toronto Sixty Colborne by FREED Developments and Carterra Private Equities is the must see project of 2012. According to the developer: We’re all about the details. WE make sure that no single element goes overlooked, ensuring that each and every suite at the preconstruction Toronto Sixty Colborne condominiums is both eye catching as it is efficient. 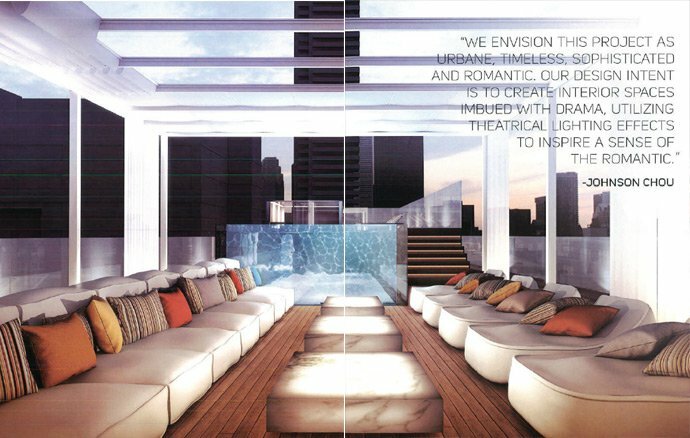 The on site condominium amenities include a 24 hour concierge, full finished guest suite, professionally designed gym and exquisitely designed terrace level swimming pool and lounge space. 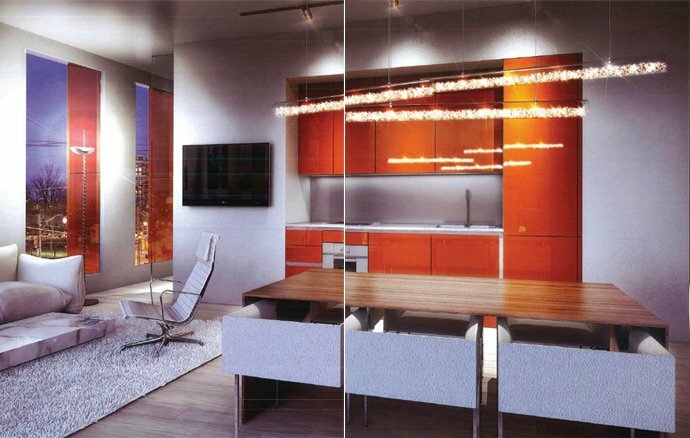 In addition, the interiors of the Sixty Colborne Toronto condominiums are designed by Johnson Chou Inc while the exterior façade and building architecture is designed by Architect Peter Clewes. 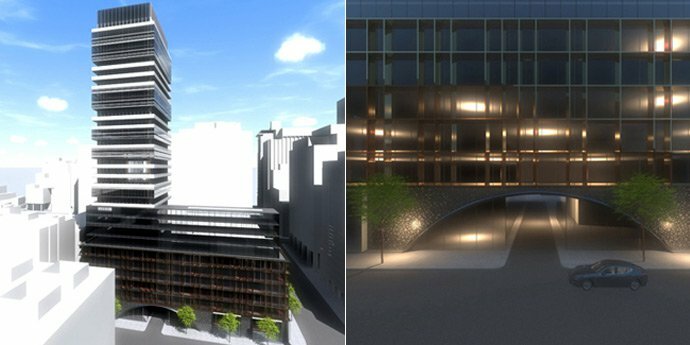 The new St Lawrence Market Sixty Colborne Toronto condominium building will be LEED Certified designed and the interiors will have approximately nine foot ceilngs and entertainment spaces with modern open concept floor plans. Select suites at the new Toronto condominiums at Sixty Colborne will have gas line to kitchens, terrace and balconies (as optional upgrade) as well as large outdoor areas. All homes at the new Sixty Colborne Condominiums in Toronto will have satin white closet and bathroom accessories, HVAC systems (digital controls) and architecturally finished ceilngs. The St Lawrence Market Sixty Colborne Toronto condominiums will also have in suite front load washer and dryer as well as custom designed kitchen cabinets in a variety of finishes and colours that are matched with integrated panels for the fridge/freezer and dishwasher. There are also floor to ceiling windows. There are a total of 280 luxury St Lawrence Market suites available. Parking is available for $45,000 for suite over 675 square feet and the maintenance strata fees are expected to be around $0.57 per sq ft. This includes Ontario HST. Expected completion for Sixty Colborne St Lawrence Market condos is Spring 2015.